Want to see some of our branded Cool Cut Cap favourites? Check out our product offerings. Meet us! Learn more about our Cool Cut Cap success story and what makes us unique. Looking for some Cool Cut Cap inspiration? Get tips, tricks and much more on our blog. 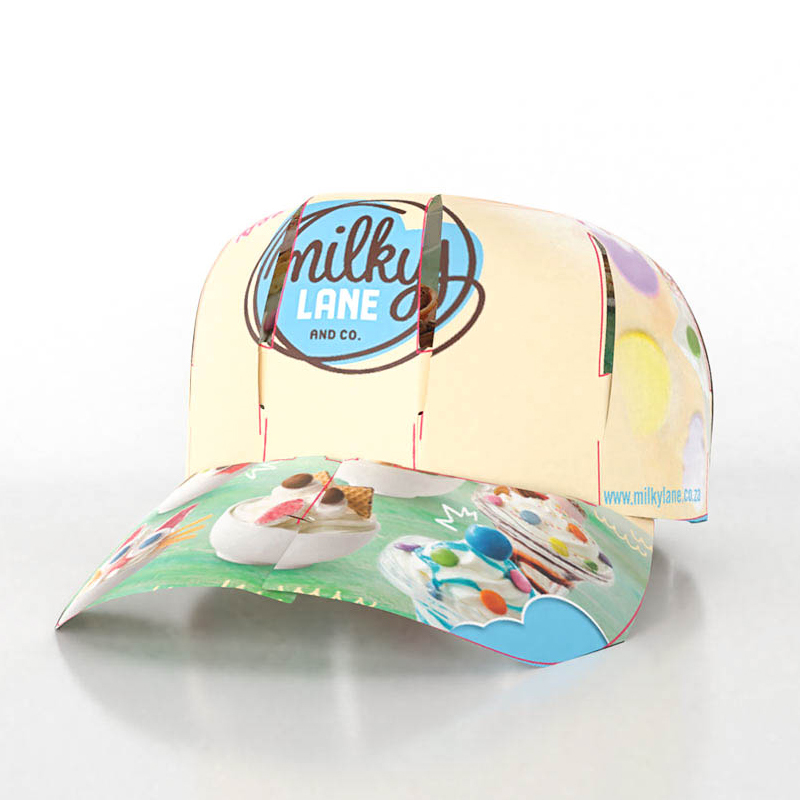 Our branded Cool Cut Cap is fun & cost-effective. See our full pricing model here. As easy as 1-2-3 – takes less than a minute! 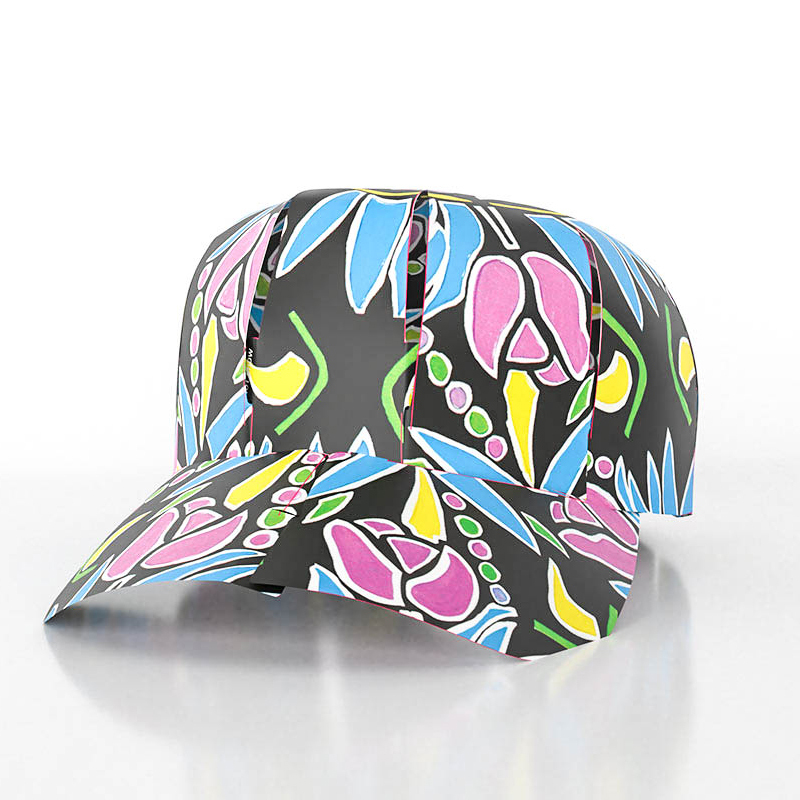 Cool Cut Cap is your interactive and wearable flyer. While customers will be protected from the sun, your brand reaches significant advertising. 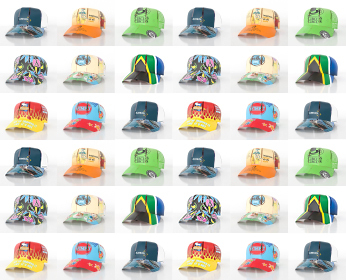 From a printed colouring page for kids at restaurants to a stadium full of caps showing off your branding, Cool Cut Cap has everyone covered! Finding a way to encourage family time in a unique & creative way, we understood the importance of bringing families together to have fun. We have recognised the role we play in positively contributing towards the environment, thus we have created a fully biodegradable Cool Cut Cap! 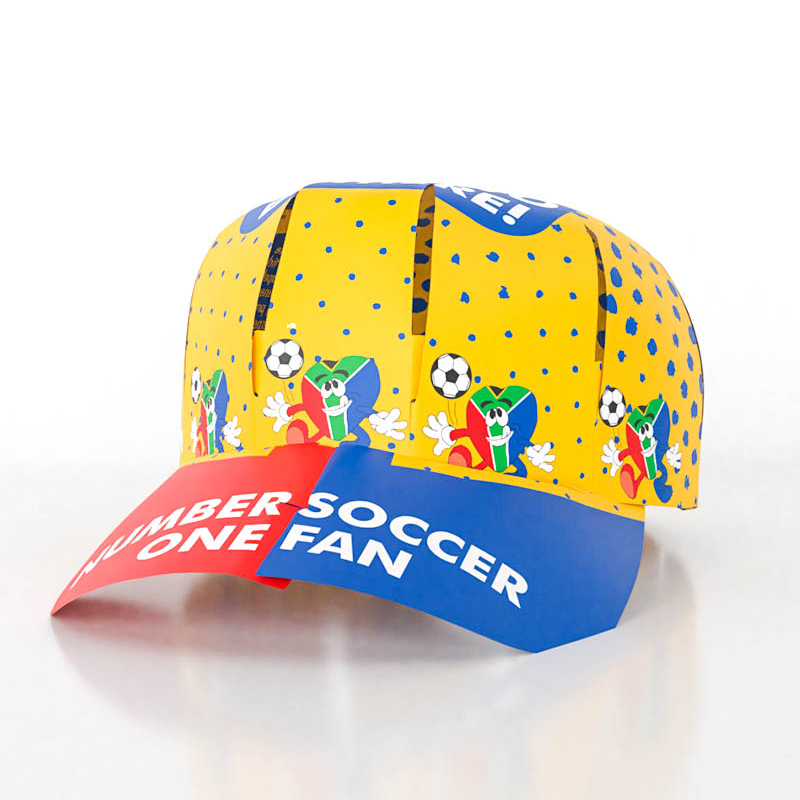 "People enjoy making the caps and as a result there are always lots of kids and sometimes adults who walk around at events wearing the AMSOL brand. 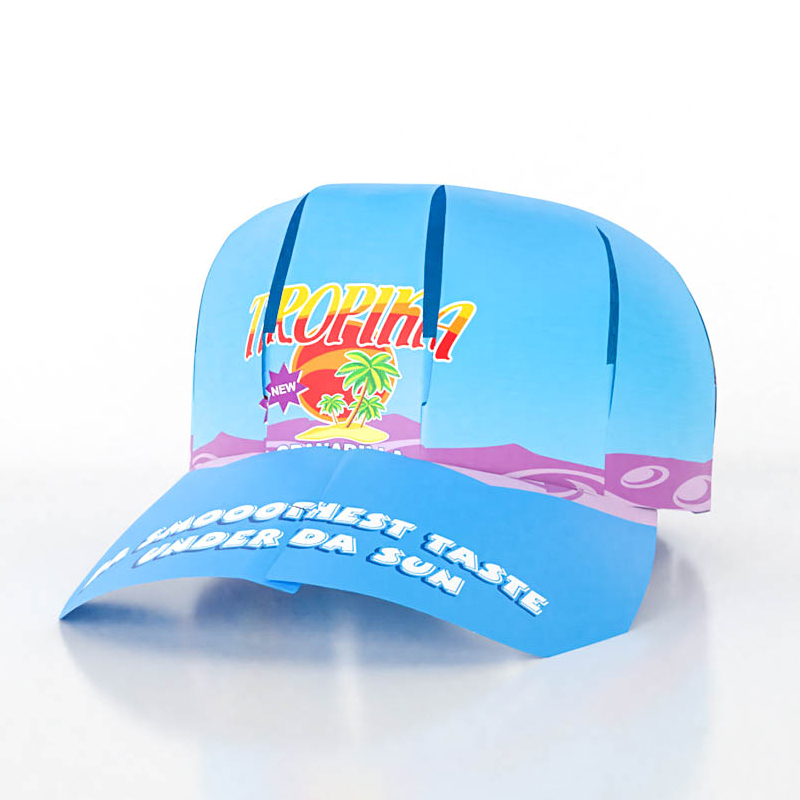 The cool cut caps are therefore a great brand awareness promotion item!" "The Kids went wild for their Cool Cut Caps... awesome!" 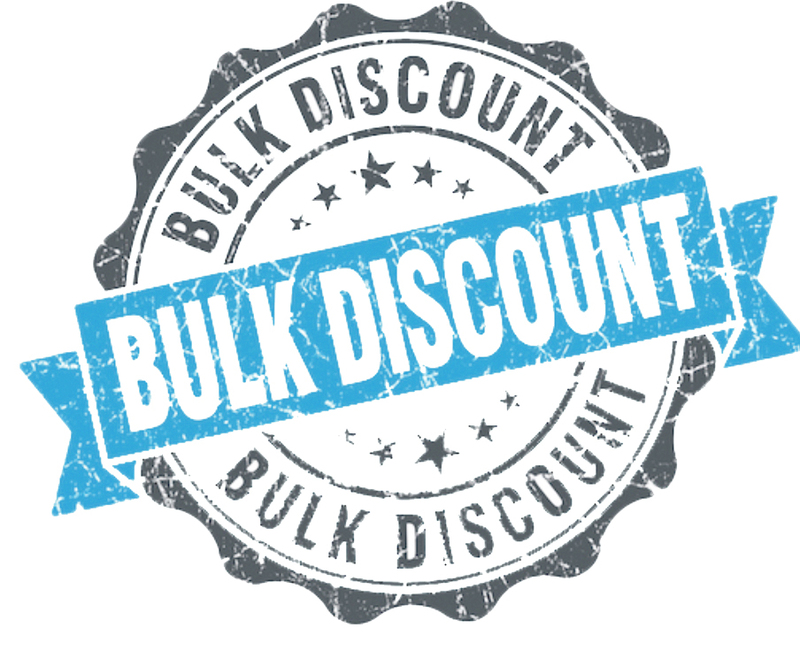 Interested in becoming a Cool Cut Cap Reseller?